I would like to order individually if I can. Not a problem! You can order oils individual. 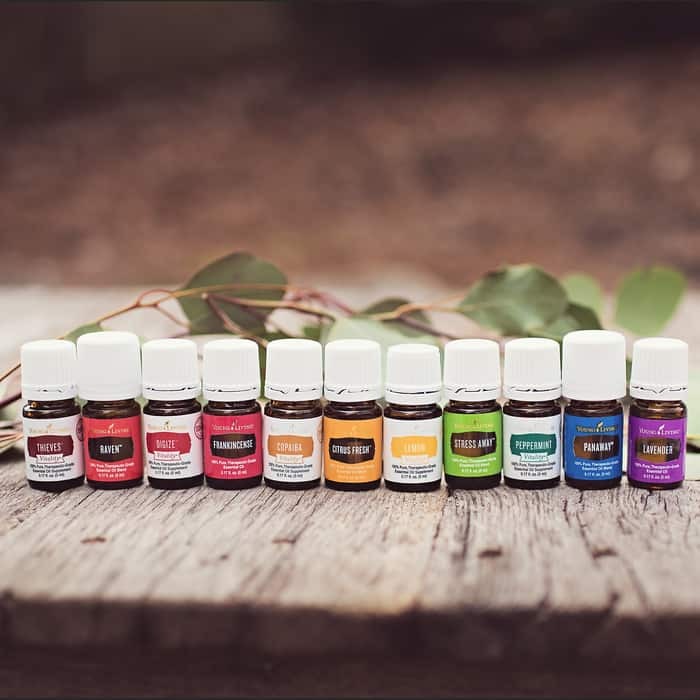 If you are ordering a couple of oils, I do suggest the premium starter kit. You get 12 oils, a diffuser and other goodies for just $165 – which is 60% off retail prices. You also get wholesale membership included for free – which means anything you buy in the future is 24% off. But if you are truly just looking to buy one oil, you can create a retail account and pay full price. Just go to https://dontmesswithmama.com/oils and click get started and then click retail account. You’ll then be able to pick the oil you want and check out. It’s so easy. Let me know if I can help with anything. I live in Vancouver, BC, Canada. Am i able to do this? 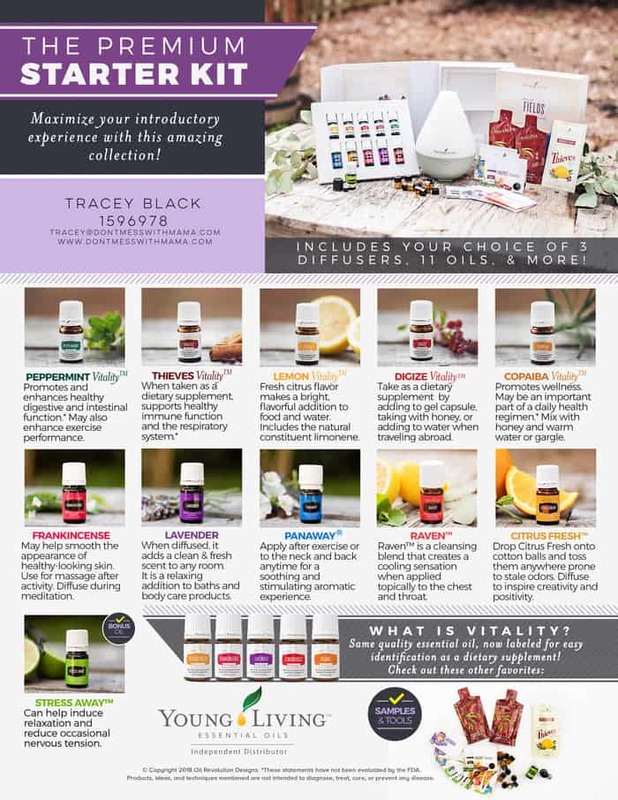 I only want to order specific essential oils .. please email me cost of each bottle. I would like to know more info!!! This is the first article I have read that gave me hope, instead of an overwhelming feeling! I would like to get started. How much is it going to cost me, and how long does it take to get to me once I order. Please email me I would love more info on all the things that the oils can help me with. I want to order the starter kit. I don’t want to sell. You don’t have to sell. You can just use the wholesale membership for yourself. I’ll email you more details. 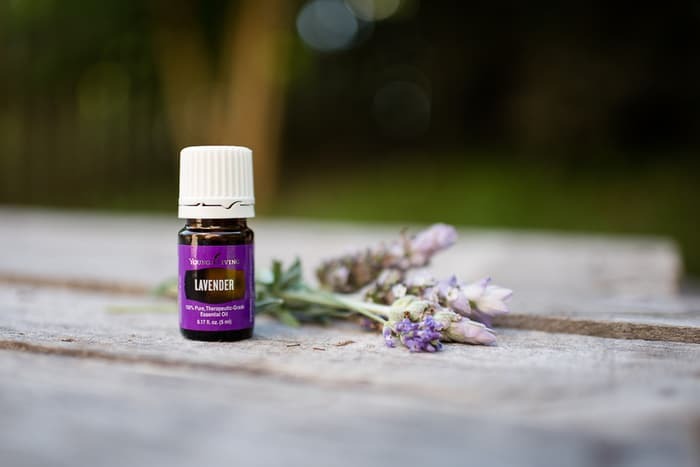 Do you sell essential oils separately? I am interested in basil essential oil. What does the wholesale membership cost if I’m not interested in selling anything? Could you please email me the info on ordering the starter kit and wholesale enrollment,, also? Thanks so much! How do I order the starter kit and enroll in the wholesale? How much will the cost be?